One tiny step down from the E119+. Fly like a pro. Ride like a demon. 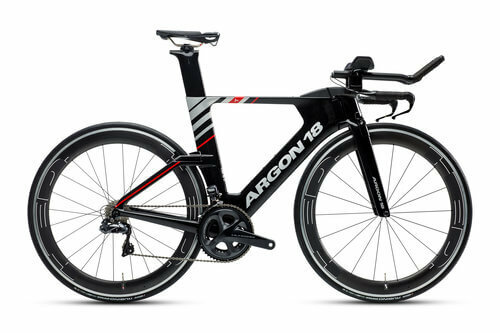 A truly serious bike for serious triathletes. 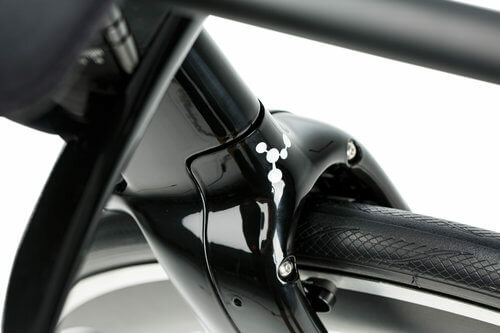 For those who are in training for Ironman™, this bike truly delivers. There’s no turning back once you commit to this road hungry machine. 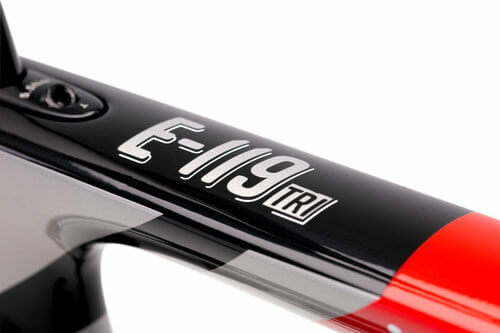 Slightly heavier than E-119 tri+, but with all the legendary Argon 18 technologies to help you best, your personal best.